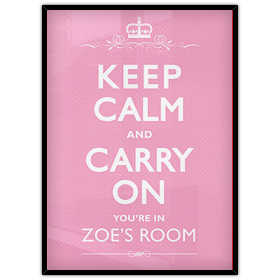 This keep calm and carry poster is a delightful feminine addition to any room. It has subtle white polka dots in the background. These have the added elegance of spirals underneath the crown and the last line of text. 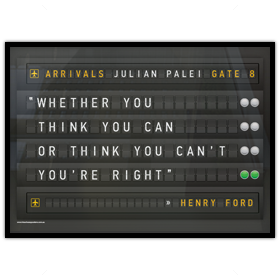 These fun posters can be personalised with any text! Available in Pink or Lavender. or name or names etc. 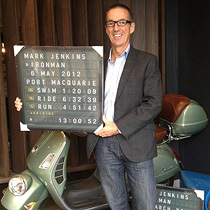 Custom colours available for a small additional cost. Call Dean or Carmen to discuss your requirements.